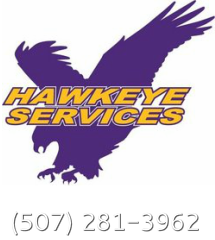 Hawkeye Services provides full snow removal services. We plow and haul snow for commercial and residential customers. For icy conditions, we offer salt and magnesium chloride applications. Our salt trucks run around the clock. 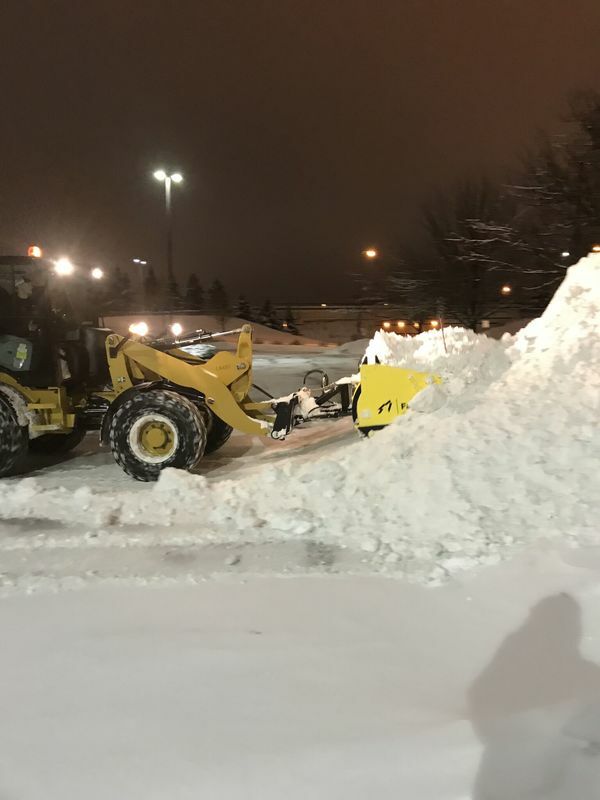 We provide over 20 years of snow removal experience with high customer satisfaction. Plowing Culvers North using a loader. Piling snow at a local Kwik Trip.